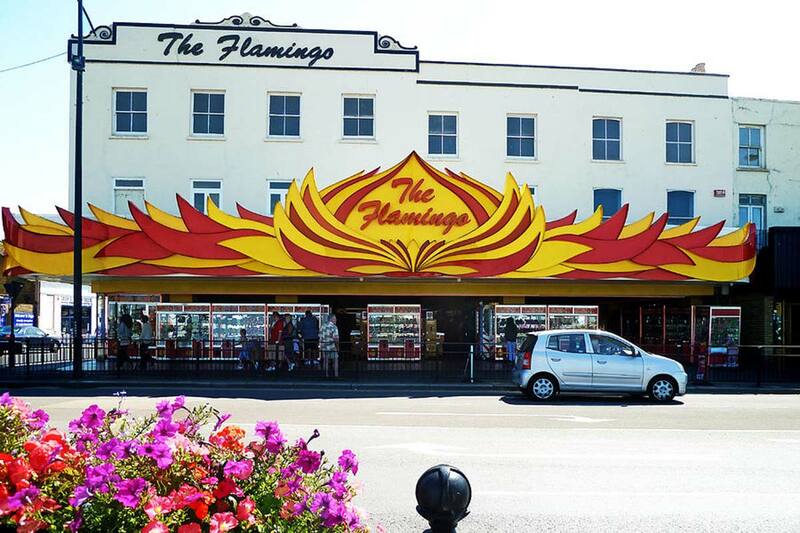 WE ARE LOCATED IN THE FLAMINGO ARCADE, ONE OF THE MARGATE’S MOST RECOGNISABLE ATTRACTIONS. 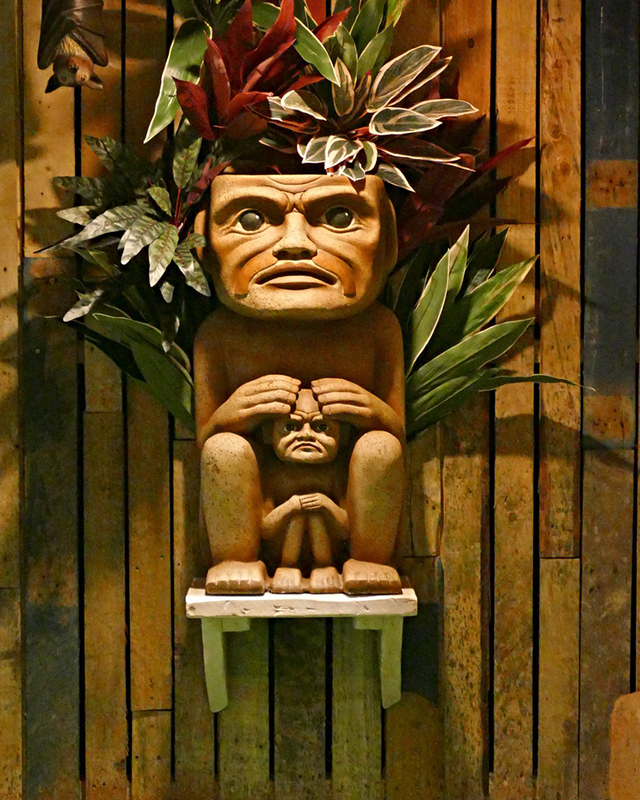 Experience an adventure you will never forget, explore our mysterious island whilst you putt your way through dense jungle, secret shack, ferocious dinosaur, fire tiki and more. The Lost Island Adventure Golf is a clean, safe family environment offering an immersive experience that’s fun for the whole family – even big kids. 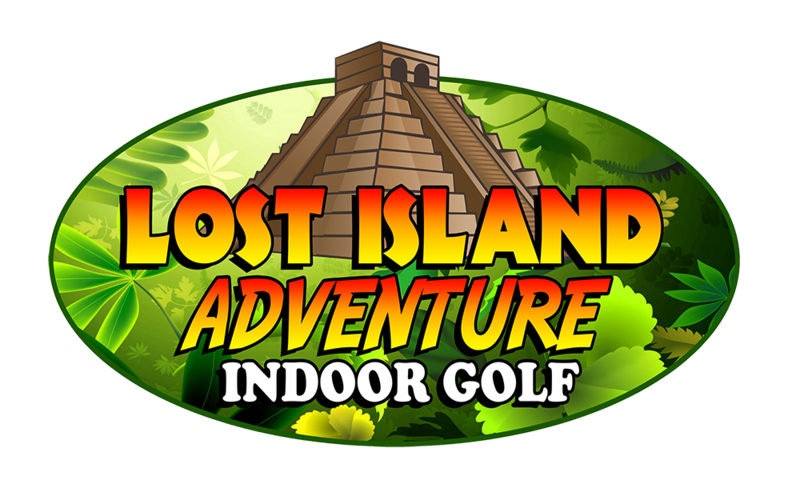 To discover more about the Lost Island Adventure Golf, click on the Find Us tab. We look forward to seeing you and your fellow adventurers very soon! This is adventure mini golf!